New promotion makes UberPool cheaper than riding the NYC subway, but is it worth it? UberPool, for the uninitiated, is Uber’s version of carpooling. The way it works is very simple — all rides below 125th Street in Manhattan during “rush hour” commuting hours (7am – 10am and 5pm – 8pm) are just $5 per ride and the service links you up with other riders heading the same way. Uber and bargain website Gilt have teamed up to create a summer promotion that they’re hoping will attract new users to UberPool. Under the current cost structure, assuming you use UberPool twice a day and five days a week, the weekly cost is $50, or $100 for two weeks. A 7-day unlimited Metrocard would cost you $31 for the week, or $62 for two weeks worth of unlimited rides. Under the new summer promotion, UberPool offers two weeks of unlimited rides during rush hours for $49, or half off, and $13 cheaper than two week’s worth of rides with the MTA’s unlimited ride Metrocard. The cost per commute with UberPool is $2.45 per ride, assuming you use the service for both your morning and evening commutes for 10 days. Calculating the cost per ride of the unlimited ride Metrocard is a bit more difficult. For one, there are no restrictions on the hours you can use it. In addition to your commute to and from work, you can take a train to Canal Street or Little Italy for lunch and back to work again. Secondly, the unlimited ride Metrocard is not limited to just weekdays. There’s no reason you can’t use it all weekend long for your traveling needs. Simply put, the more you ride the subway, the cheaper your cost per ride will be. There are other pricing points for UberPool worth mentioning. A one month or two month UberPool package will run you $79 or $159, respectively, while a 30-day unlimited Metrocard comes with $116.50 price tag. As of now, there are no concrete plans to extend the promotion into the fall or make it the new standard for UberPool. Instead, it is more likely to be a band-aid during the typically slower ride-sharing months. Only time will tell how successful this promotion will be and if it will translate into regular UberPool riders come the fall, but the numbers are difficult to beat. That said, there are two other things to consider before logging onto Gilt to buy an unlimited ride pass. First, consider you will be riding in a car during the two busiest traffic times of the day. Your 20 minute ride on an MTA subway could take in excess of 30, 40, even 60 minutes if there is an accident, construction or any kind of unforeseen emergency. Second, how many New Yorkers only ride the subway to and from work, Monday through Friday? The Metrocard can also be used on buses, which many riders must take to get to some areas of the city. So, while on the surface the numbers are very attractive, it really comes down to individual ridership patterns and general preference. 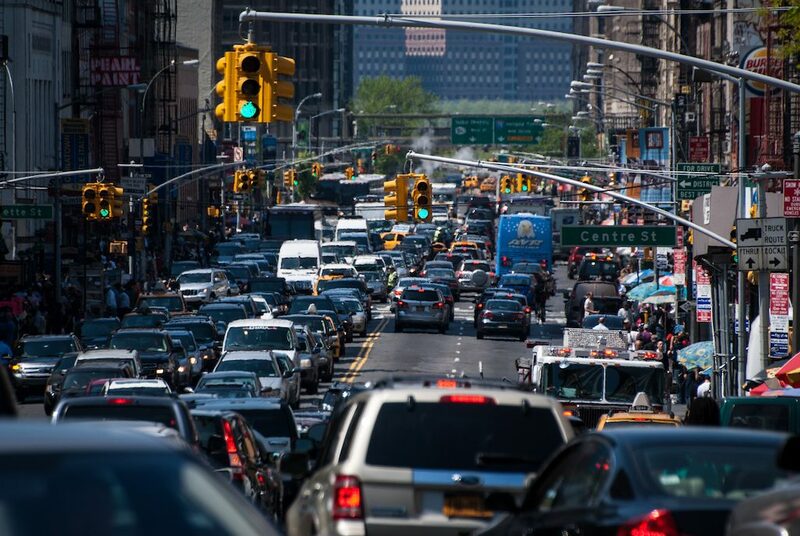 Would you rather be stuck on a crowded rush hour train waiting for the go ahead from dispatch, or stuck in an UberPool ride share with strangers with traffic at a standstill?